One of the main tasks of the Registration chamber is the implementation of the procedure for registration of rights on real estate and all transactions that are done on it, which are defined by the legislation of the Russian Federation. In other words, any issue associated with real estate must be completed in the Registration office. 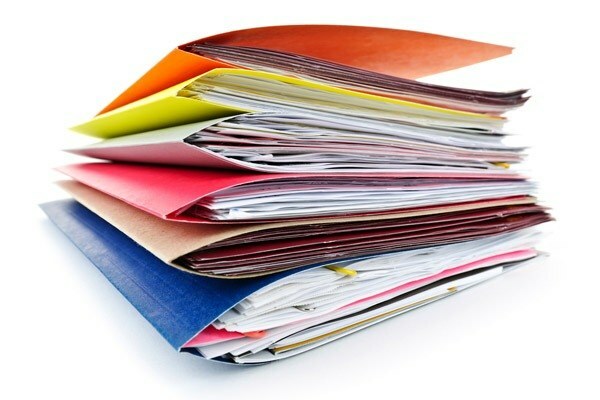 - additional documents that establish the restrictions, the presence, occurrence, the termination or transition of property rights (the birth certificate of the minor, the consent of the guardianship, the consent of spouses for the disposal of jointly acquired property, the failure of the parties to share ownership of the acquisition, and so on). - other documents upon request. The mechanism and procedure for state registration is as follows: the applicant provides a complete package of required documents according to some particular subject matter; a specialist registration service after verification of documents and statements, passes them to the state Registrar, which in the absence of any wrongdoing fills the stamp of the examination; then the documents are sent for recording in the register (USRR); preparation and issue of the certificate. For quick passage of all steps of registration, it is essential to collect a full package of documentation. Depending on each specific type of treatment, requires its own set of documents. When applying you need to remember about writing and receiving a receipt about the reception, and one copy should be given to the applicant. For example, for registration of the contract of sale of an apartment required: the contract itself, the document on state duty payment; the document proving the ownership of the seller; the cadastral passport; a copy of the house register or a statement of the registered to this address; additional documents, which set limits, the presence, occurrence, the termination or transition of property rights. On all issues on preparation of the necessary documents you can consult to specialists counselling centres of territorial divisions of Registration of the chamber. This can be done in person, by phone or on the website of Rosreestr.